Pure Solutions Are Your Local Window Cleaning Experts! At Pure Solutions, window cleaning is our core service. With over 30 years experience in the industry we are confident that we have the skills and experience required to tackle almost any job! Our services are available to residential customers in Uckfield, Forest Row, Mayfield, Tunbridge Wells, Crowborough, Rigdewood, Blackboys, Maresfield, Chelwood Gate, Dane Hill, Horsted Keynes, Ashdown Forest, Nutley, Newick, Fetching, Buxted, Coopers Green, Cross In Hand, and Heathfield. 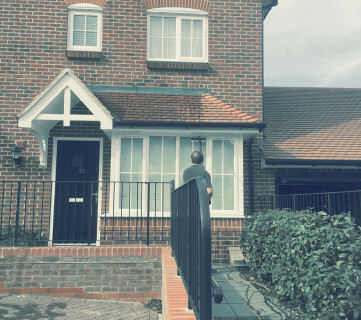 We know that your time is limited, so we pride ourselves on being punctual when meeting appointments, and providing a regular and reliable window cleaning all year round. Our pure water cleaning system allows us to clean most windows without using ladders - the specialist brushes and constant flow of deionised water wash away all the dirt & grime for a safer, longer-lasting shine. Call us on 07944 227635 to book your clean today! 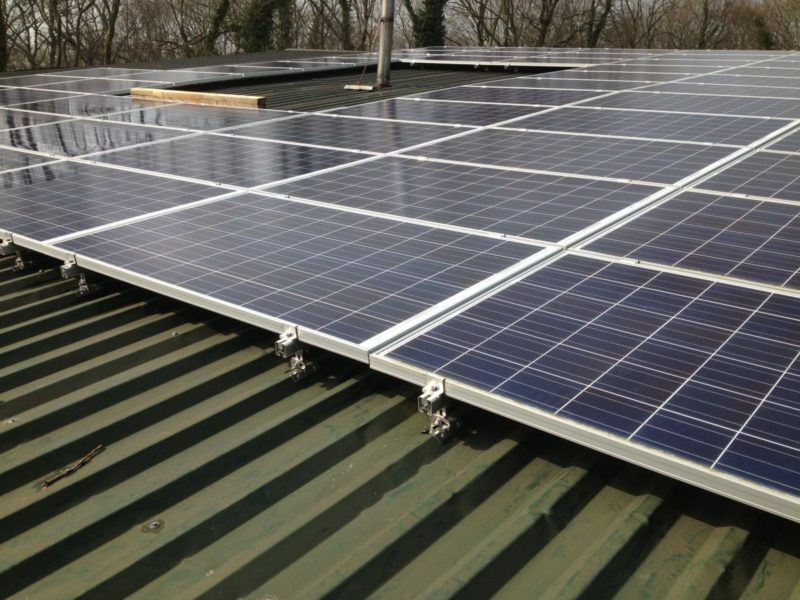 Solar panels are a great addition to any home and should generate a steady return on your investment - but traffic film, algae growth and dust can block sunlight and drastically reduce panel efficiency. 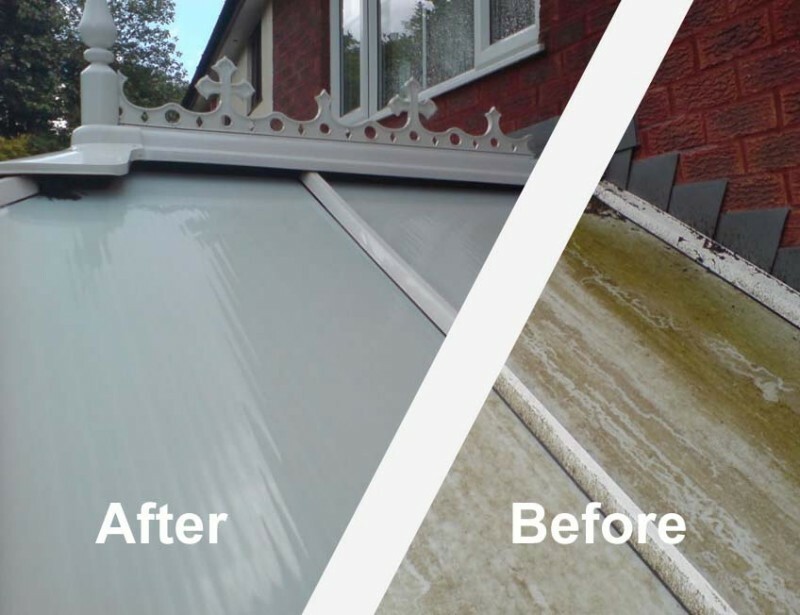 Is your conservatory looking more green than clean? The damp British climate can take its toll on white exterior surfaces, but we can restore the shine you remember! Contact Us today to find out more! 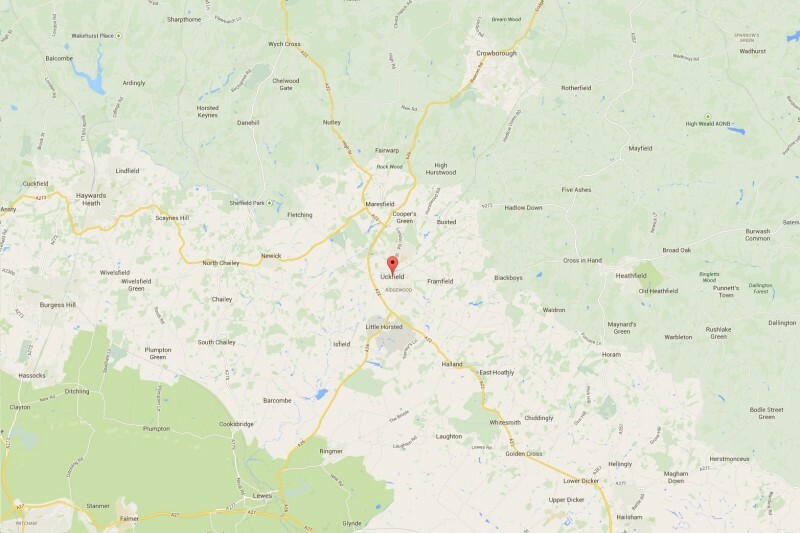 We service Uckfield, Forest Row, Mayfield, Tunbridge Wells, Crowborough, Rigdewood, Blackboys, Maresfield, Newick, Chelwood Gate, Dane Hill, Ashdown Forest, Nutley, Busted, Coopers Green, Marks Cross, Wadhurst and Sevenoaks.